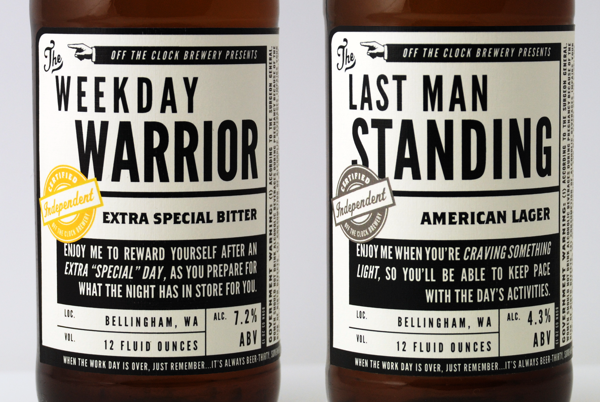 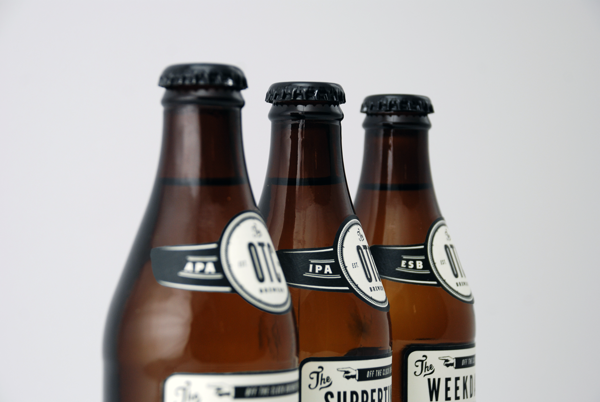 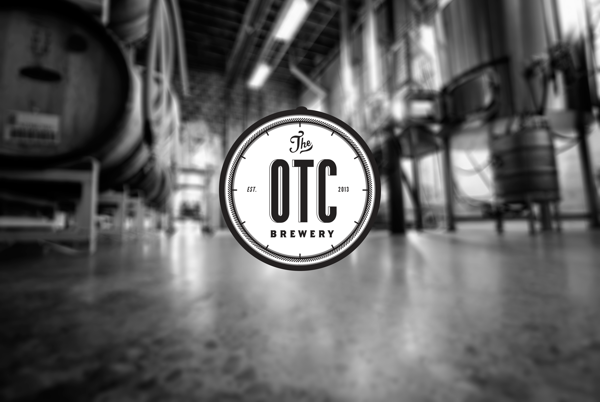 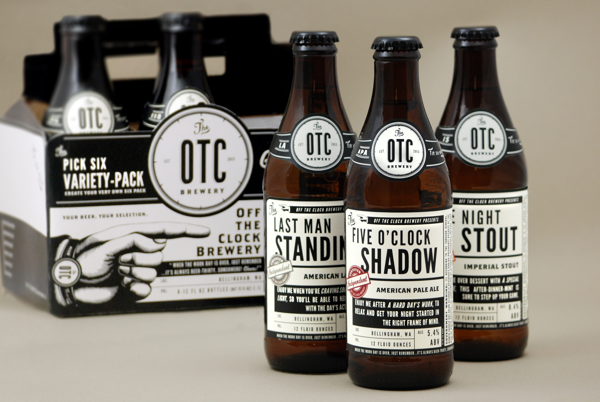 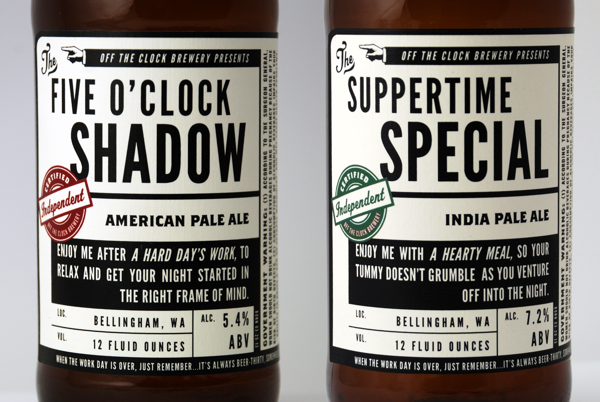 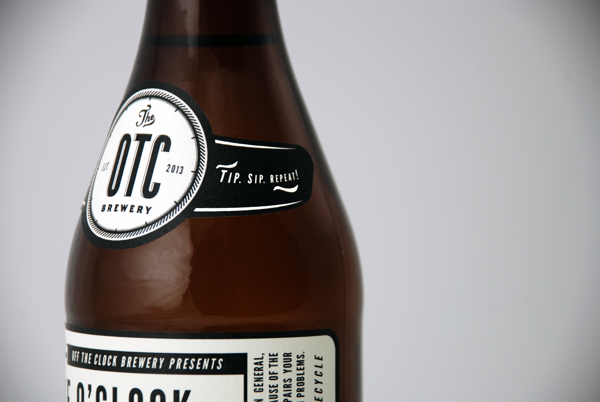 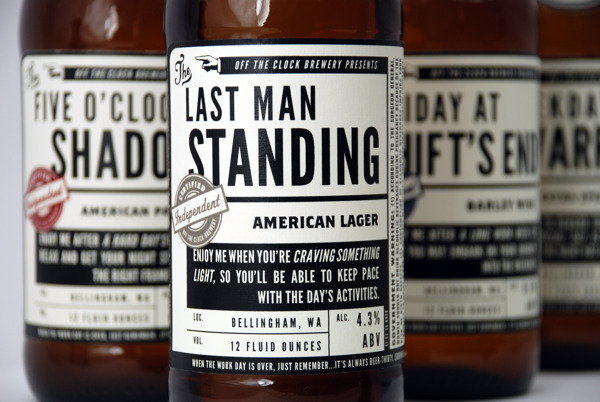 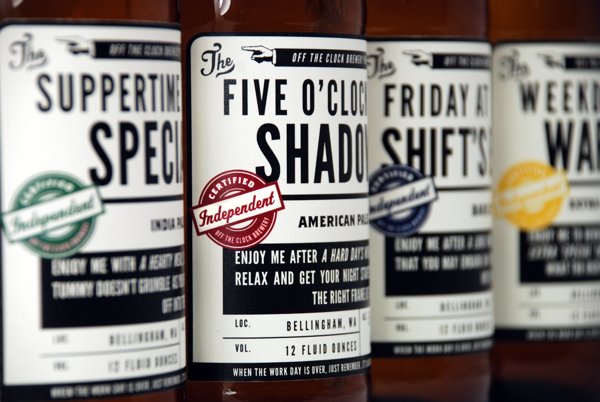 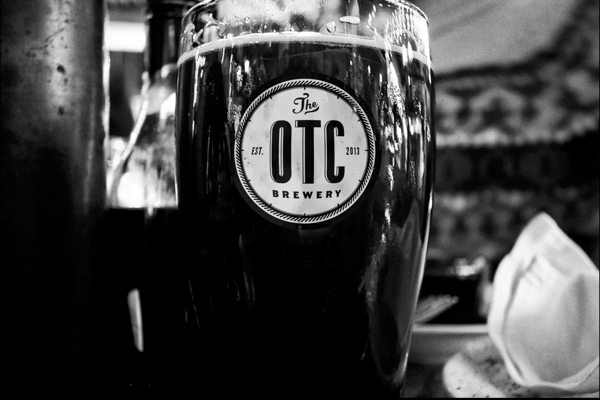 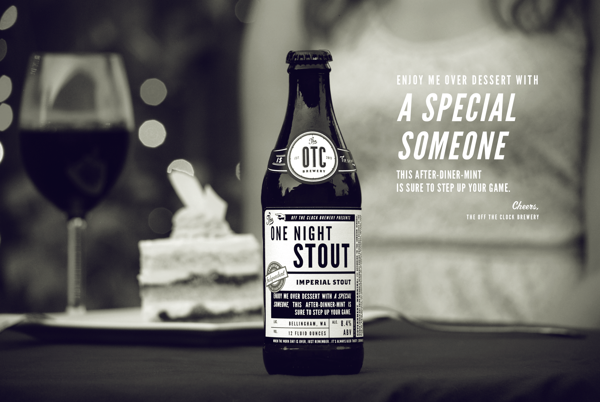 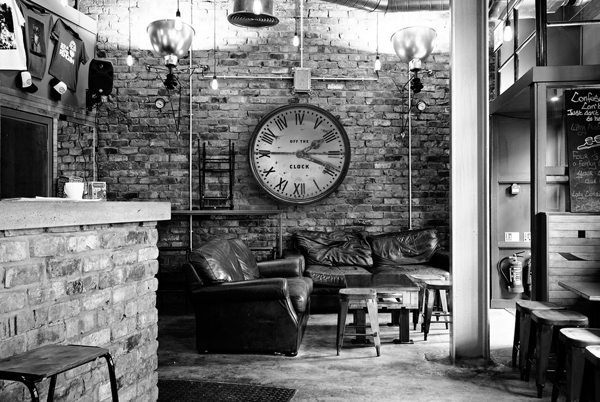 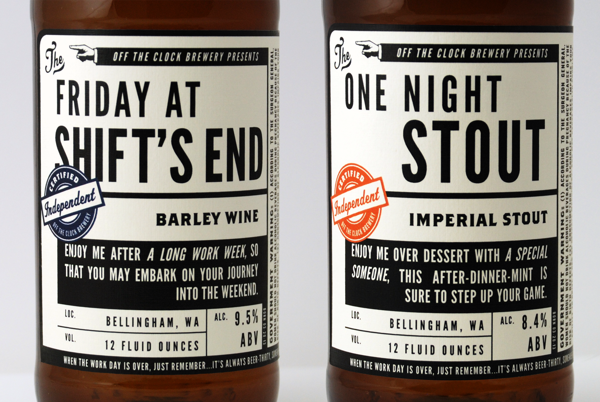 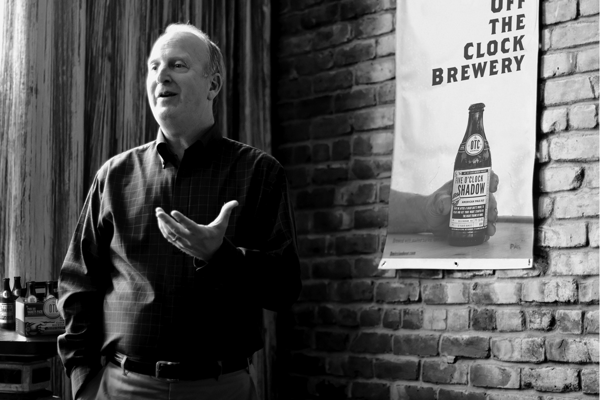 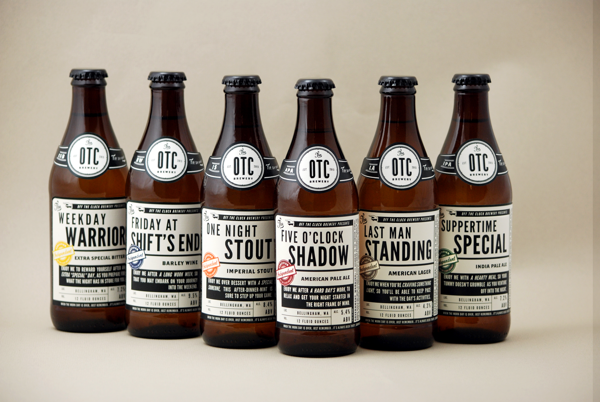 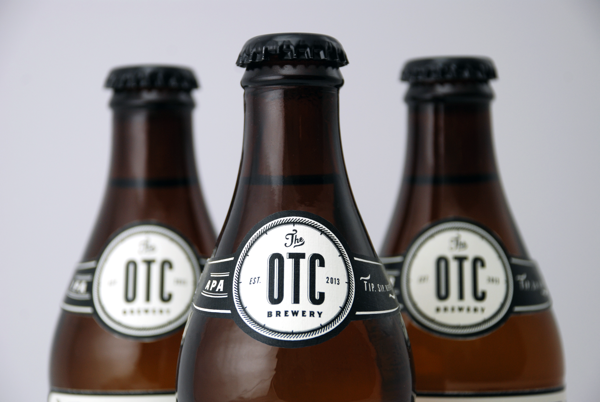 Take a look at this branding project by USA based JJ Miller for the very well named “Off the Clock Brewing Company”. 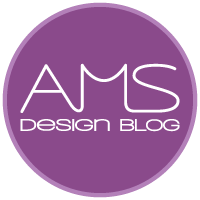 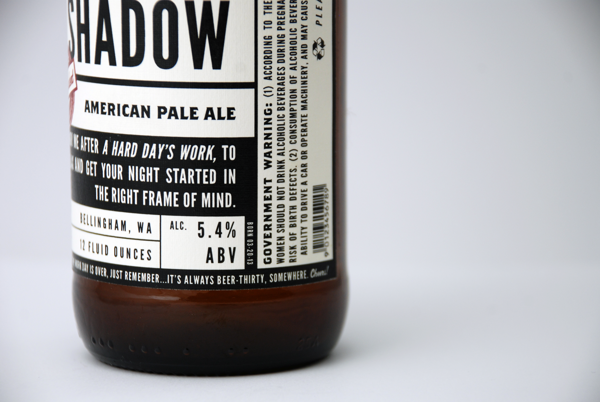 I love the typographic labels with the touches of colour. 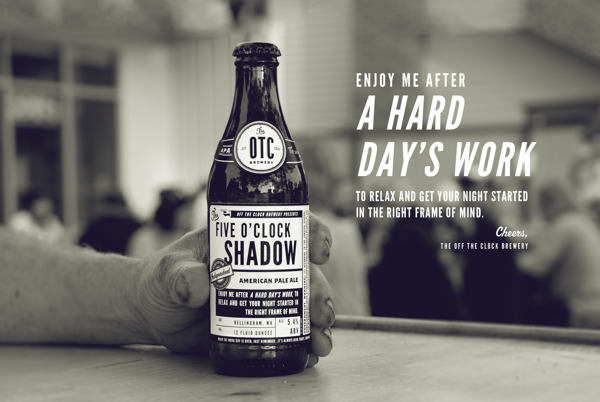 I’m not hugely keen on the use of the same font for the italics, I think I would have gone with a different font instead or used a bold version for the highlights but that’s just personal preference.